Altun Ha is the name given ruins of an ancient Maya city in Belize, located in the Belize District about 50 km north of Belize City and about 10 km west of the shore of the Caribbean Sea. The site covers an area of about 8 km square. The ruins of the ancient structures had their stones reused for residential construction of the agricultural village of Rockstone Pond in modern times, but the ancient site did not come to the attention of archeologists until 1963. Altun Ha Ruins (Mayan for the “Rockstone Pond”) was a relatively small Mayan community, estimated from 3000-10,000 people but was affluent and important as a strategically located trading and ceremonial center. This site is well know for the discovery of the largest Mayan jade carving ever found. This solid jade head named Kinich Ahau (“The Sun God”) weighs nine pounds. 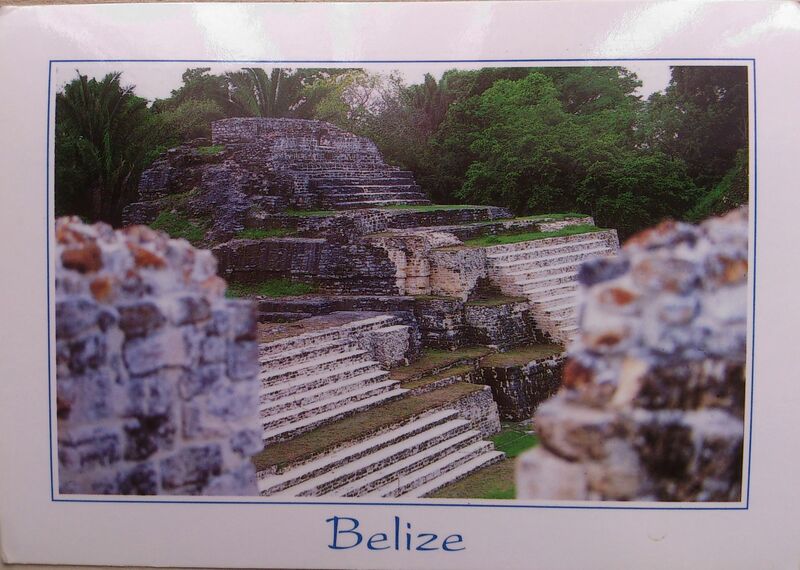 Altun Ha dates back to 600BC and was an active Mayan town until 900AD, the end of the Mayan era.